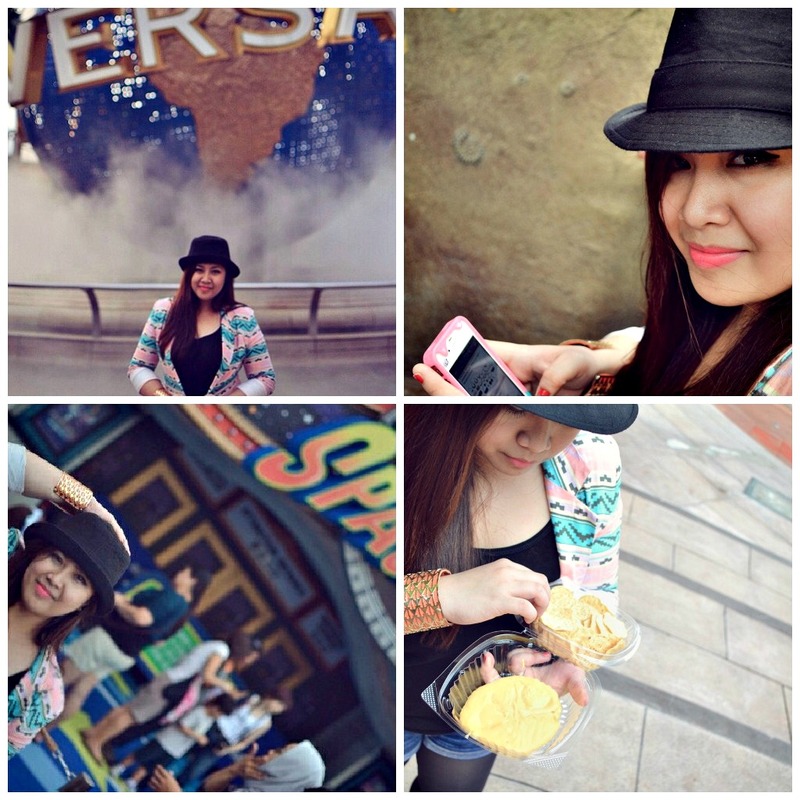 beautyamare: A Day of Lighthearted Pleasure in Universal Studios Singapore with Family and Friends! 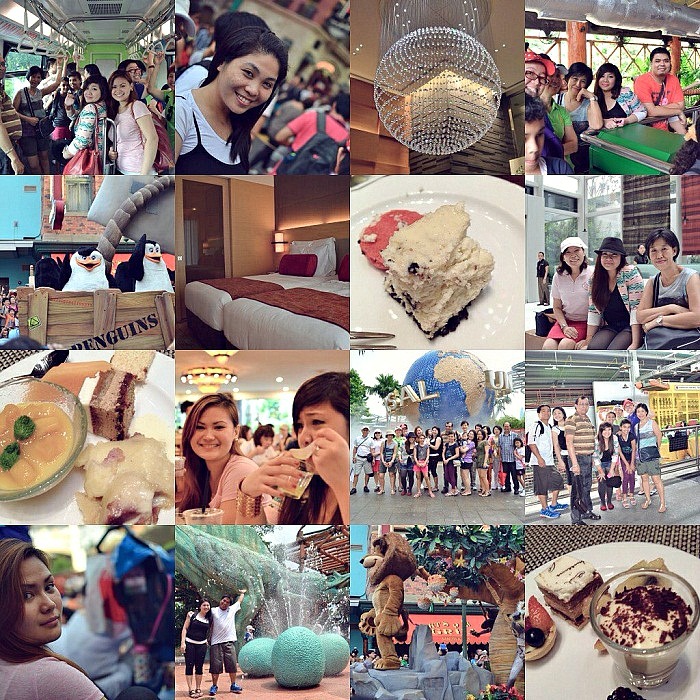 A Day of Lighthearted Pleasure in Universal Studios Singapore with Family and Friends! the night of the same day. We enjoyed and had fun the whole day! Buy your tickets online especially when you are planning to go during peak season. The ticket is about SGD68.00-SGD74.00 for one-day admission. You can opt to add another SGD30.00/SGD50.00 (peak season) for an express ticket to avoid long queues in every ride. For group or company tours, there are lots of packages offered from different hotels and travel agencies. For excursionists from other countries: The cheapest accommodation in Singapore are backpacker hostels/inns which ranges from SGD20.00-SGD25.00/night for a single bed in a 6 to 20-bed dormitory. Bring empty bottle and fill at the water cooler for free. 1 small distilled water in USS will cost you SGD2.30/small bottle. 3. The day: Enjoy the fancy rides and the cool shows! Wear comfortable shoes because the rides involve walking before going in. Get a studio guide from the counter and choose the nearest ride from the entrance first down to save your time. After a fun day, relax and sit at the sides of the street in Hollywood and wait for the parade of stars every 6:00pm in the evening (note: Singapore's Sunset is around 7-8:00pm). Rides closed at 7:00pm. I hope these tips will help you enjoy your adventure in Universal Studios! Flip over, Freak out on, just have fun and don't miss a single ride!! !